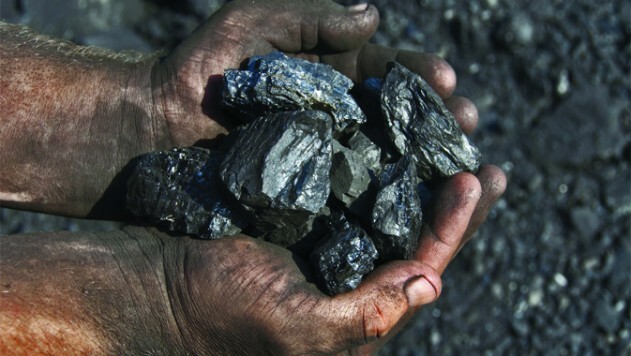 How are natural resources used to make things useful to our everyday lives? 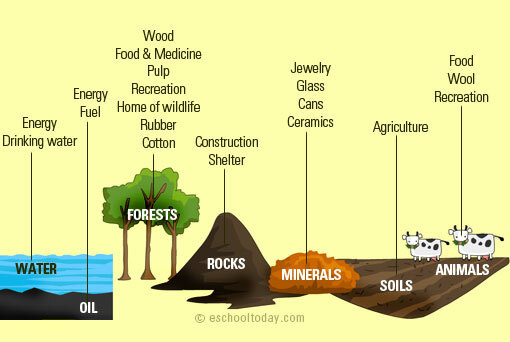 How are natural resources used for our survival? How do we classify resources? 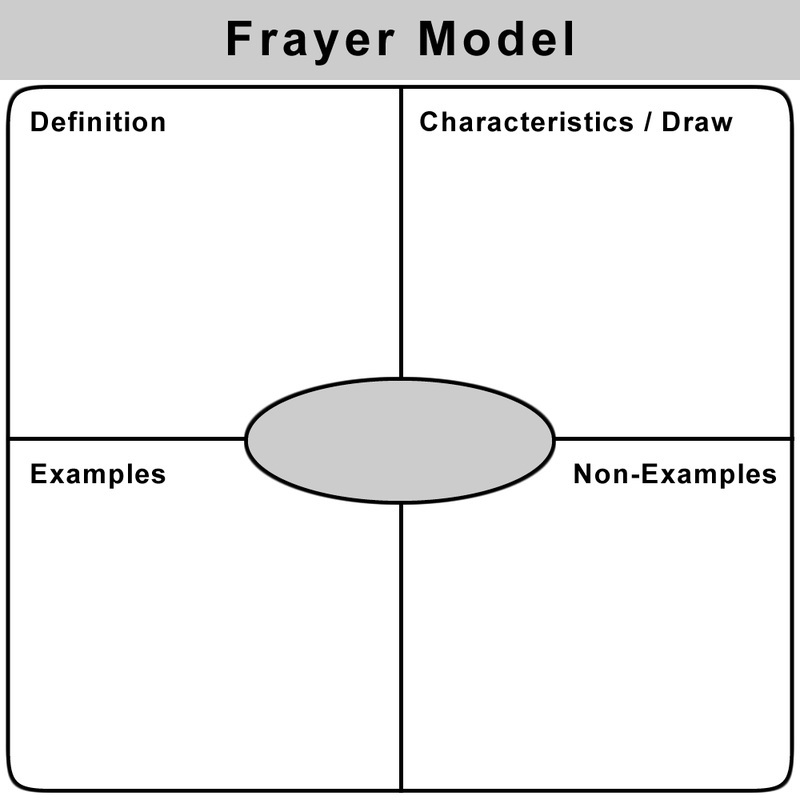 With your teacher, complete a Frayer Model for the term natural resource. Discuss the difference between renewable and nonrenewable resources. 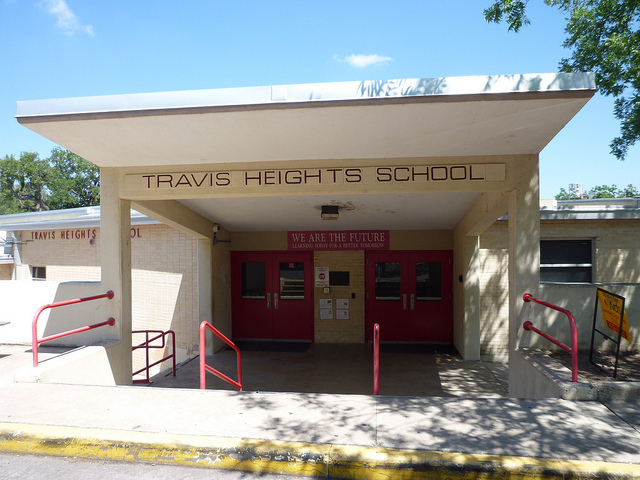 Digital Lesson: How Do People Use Resources/What are Natural Resources?